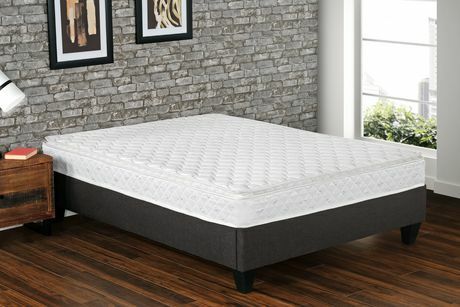 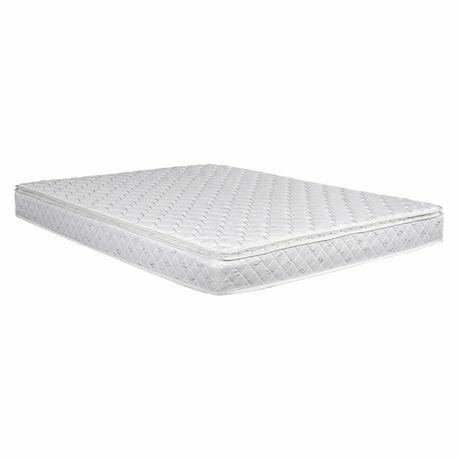 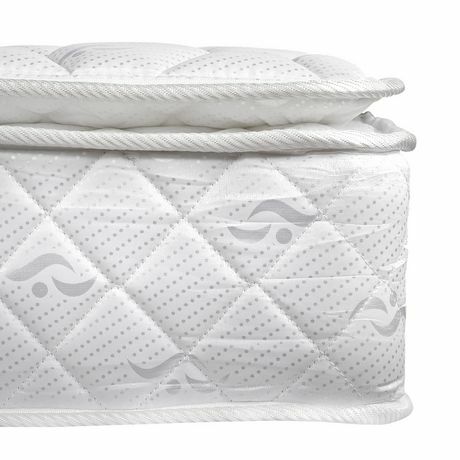 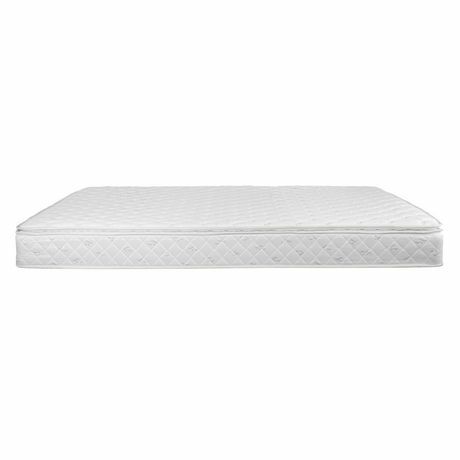 This Zara 8.2" Bonnell Coil Mattress offers the extra cushioning comfort of a pillow top with the traditional support of an innerspring mattress. 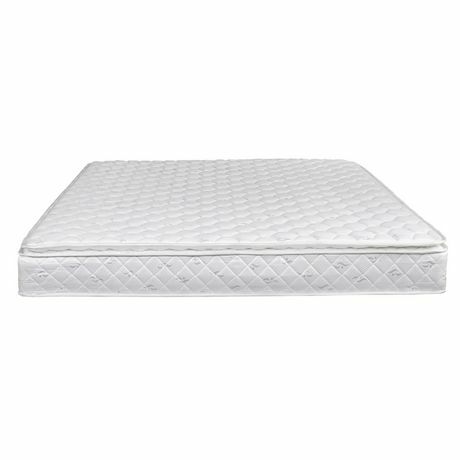 The 6.3” layer of 11.3 gauge Bonnell coils promotes better sleep by providing a great level of support while allowing air to circulate, keeping you cool all night long. 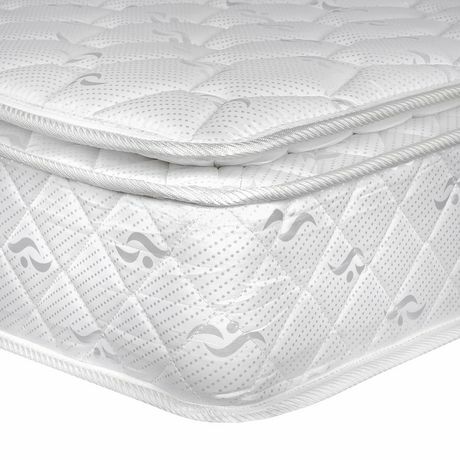 The layers of high-density foam directly above the coils help to equally distribute weight, minimize motion transfer, and relieve pressure points. The Zara 8.2" Bonnell Coil Mattress ships compressed and rolled for ease of delivery and is backed by a 5-year prorated warranty to ensure the quality and craftsmanship of your mattress.